Joe Rogan is disappointed with the news of T.J. Dillashaw’s failed drug test. Just about everyone not named Cody Garbrandt is disappointed with the news of T.J. Dillashaw’s positive drug test for EPO, and longtime UFC commentator Joe Rogan is no different. 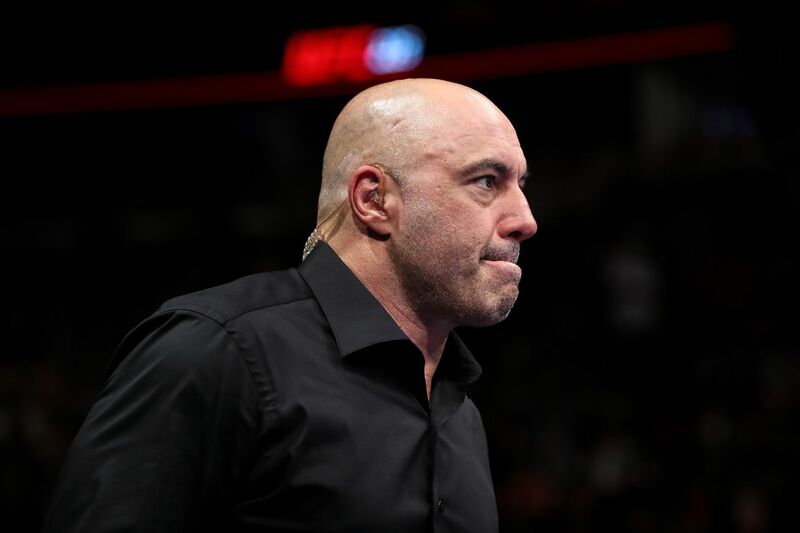 Rogan hailed Dillashaw ‘an amazing fighter’ but questions how much of an advantage he had over past opponents due to his use of EPO. In fact, Rogan wouldn’t mind trying the substance himself to better understand the reported benefits. Dillashaw has been suspended for two years by the United States Anti-Doping Agency (USADA) and will not be able to return to the cage until January 19, 2021 at the earliest.